Master Electrician & Services is a full service electrical contractor supplying the greater Chicagoland Area with convenient repairs/installs, remodeling, new construction, electrical system upgrades, and maintenance. 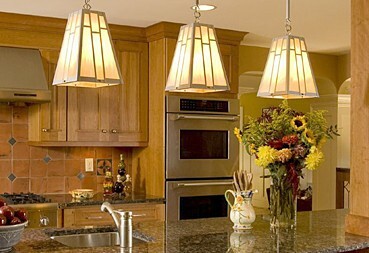 Specializing in an array of electrical services from small service calls to large design build projects, we work closely with homeowners to provide the best services to meet clients' needs. To Protect and Respect for Your Home or Business we are fully licensed and insured, our electricians arrived supplied with clean uniforms, booties, gloves and vacuum cleaner. They leave your home or business clean. To Save Your Money we price our work by the job, UPFRONT, so you'll always approve the full price BEFORE we begin any work, no matter how long it ends up taking. With Master Electrician, there's No Hourly Charges, No Over Charges, No Hidden Charges, No Extra Fees. Call Master Electrician when you need Expert Trouble Shooting By Experienced Electrician, dependable certified professionals to get the job done right....the first time. We service both residential and commercial assignments. Give us a call today to see how we can help!